I have had the same office space for a long time now, and I feel it needs a change. First thing that comes to mind of course is a new desk and a new chair. I will be making a wishlist soon that will include some of my choices, however don’t be surprised if I end up changing the room altogether as well. I moved the office upstairs so that it would have more light, but I miss a more private space to work, so I might move it back downstairs now that I am renovating the second bedroom. 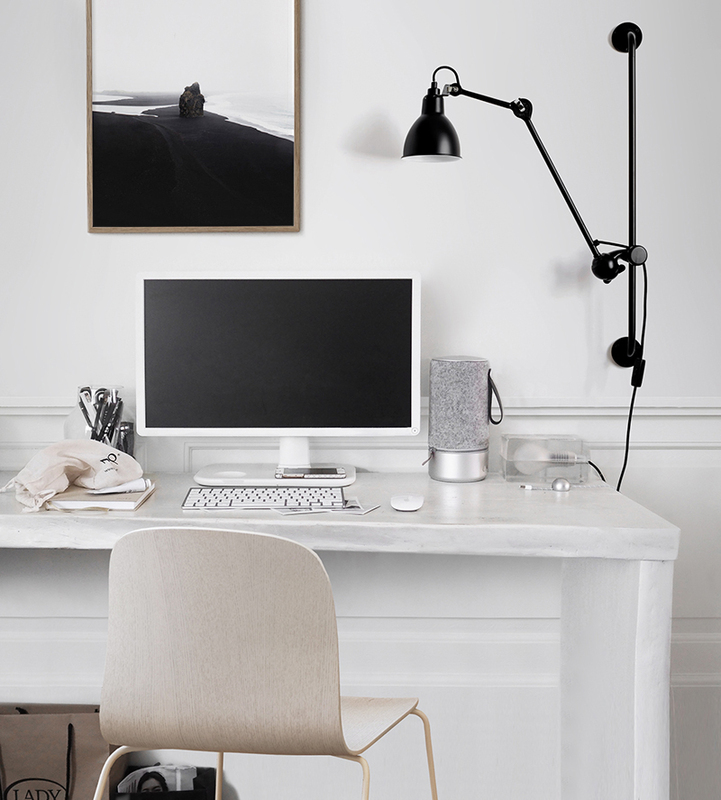 With the right paint on the wall and the right ambient light, even a small room with a small window can look great, and with winter still around I think a cozy office space will not be a bad idea at all. In the meantime I am gathering ideas on my Pinterest board Home – Office. You are welcome to stop by and see where I get my inspiration from.